2 model with strap & without strap. Resistant to ultra violet and gamma rays. * Please note that the floor and the cleaning material are non- slip for full performance. 121 degrees 15 minutes and 134 degrees 3 minutes it can be autoclaved. it can be autoclaved 200 times at least If you obey autoclave times. 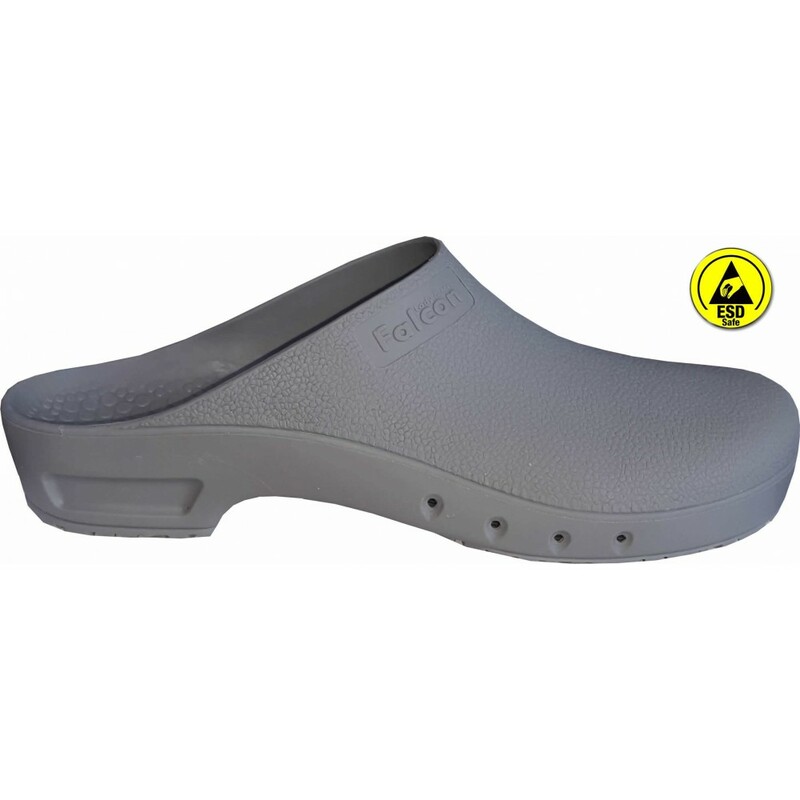 Copolymer made of a combination of rubber slippers in one piece is 100%. Steam autoclave resistant up to 134 degrees and can be washed at 90 degrees. Ether, ester, alkalis, mild acids, resistant to strong acids and oils. Ultra-violet and gamma rays, durable product. Product has up inside mounds in the antiperspirant prevents any direct contact. The upper edge of the base has ventilation holes, which reciprocal. 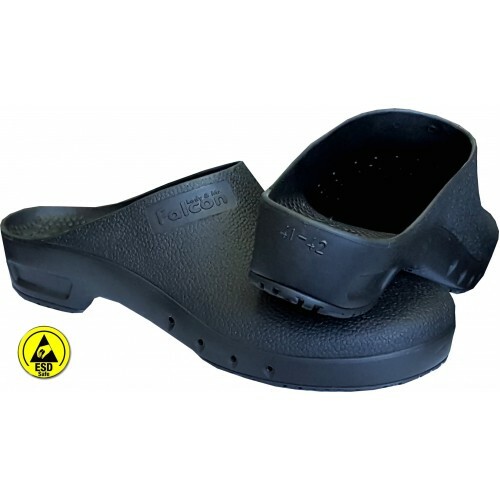 Clogs top, spilled fluids (blood, secretions, such as liquids) through the holes to prevent leakage characteristics made up the cone. Able to influence the character of the heel pad. 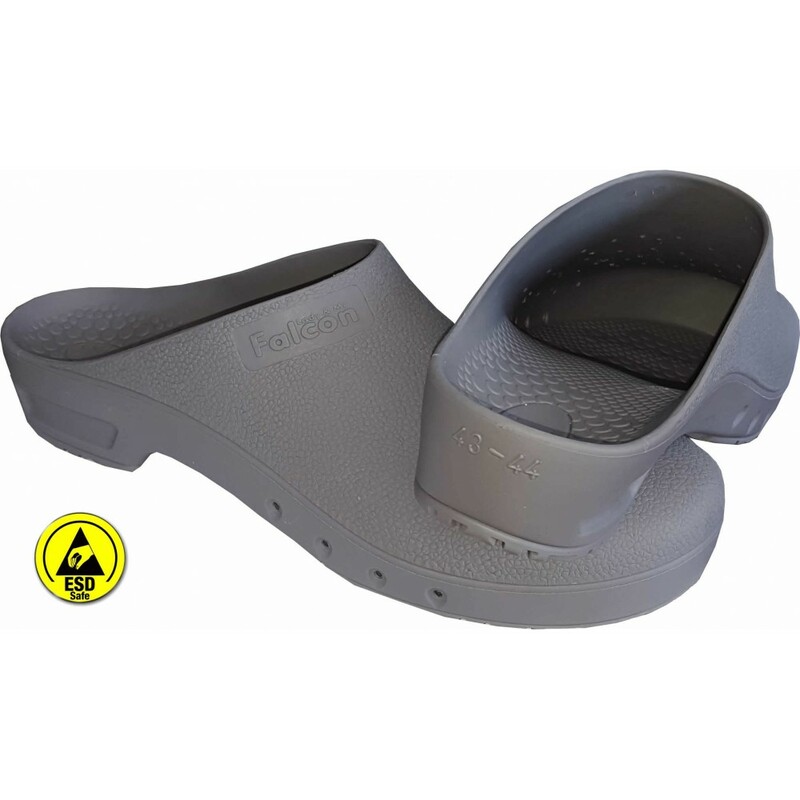 Clogs pads hard and sharp objects are designed to prevent the failure of his feet. Fixed posture can go left or right. You’re walking as soon as an outpatient. 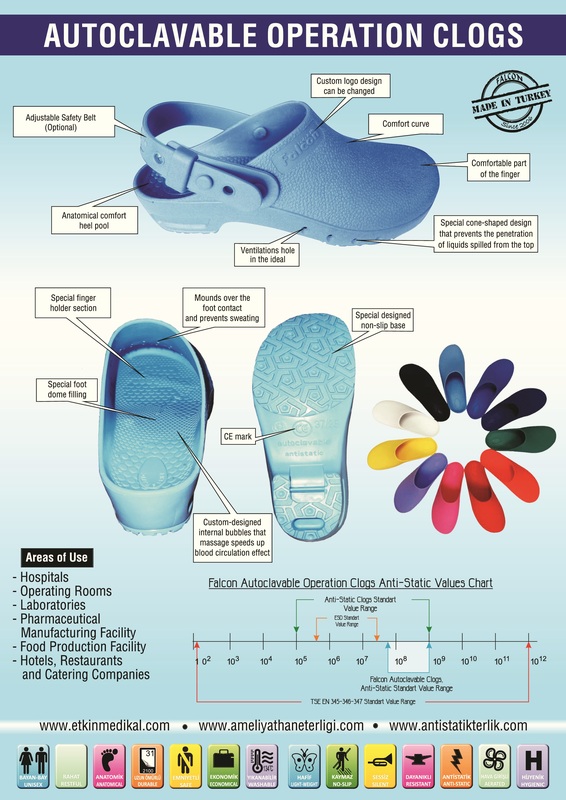 Slippers antifungal, antimicrobial and antibacterial produced from raw materials. Not contain bacteria. Maximum flexibility value is 870%. Product has the CE Mark. Products on the institution’s preferred name, etc. written in the form of relief. 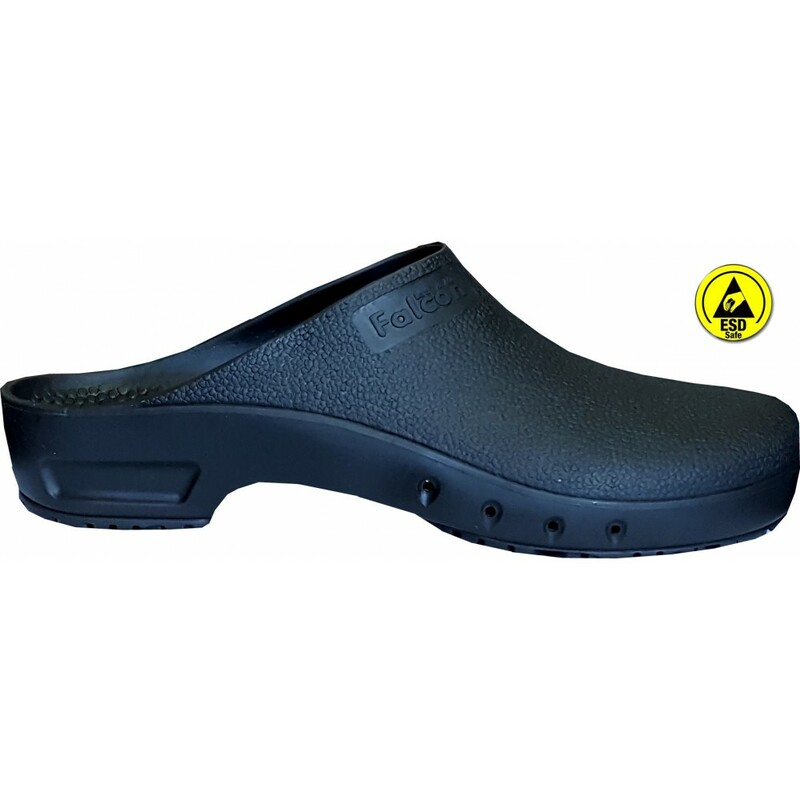 The products has one year warranty against all kinds of error manufacturing defects and workmanship. 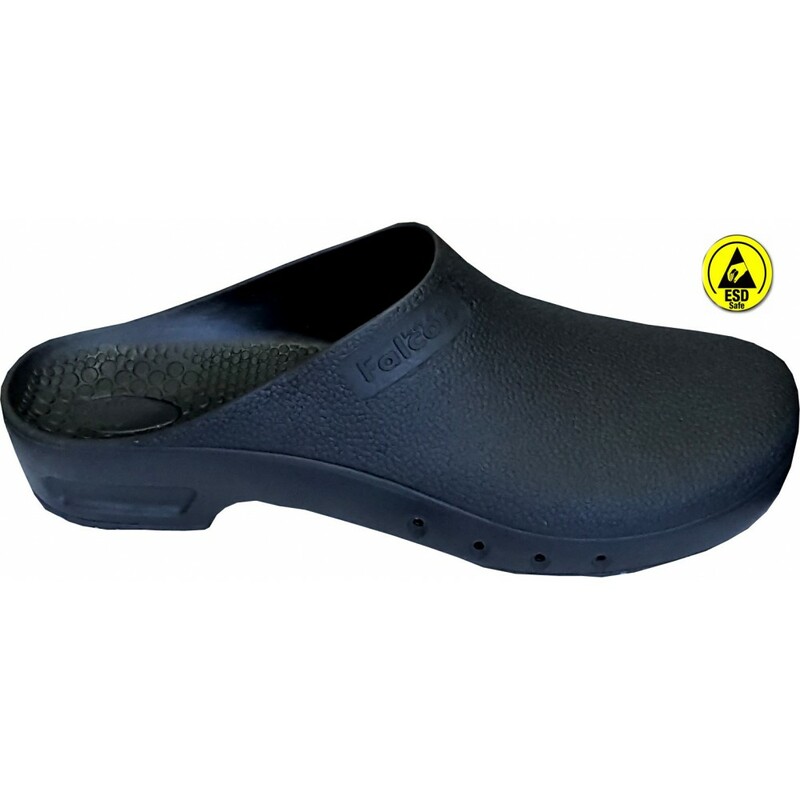 Clogs are available in sizes 35-36,37-38,39-40,41-42,43-44,45-46. Color options gray and blac are available. 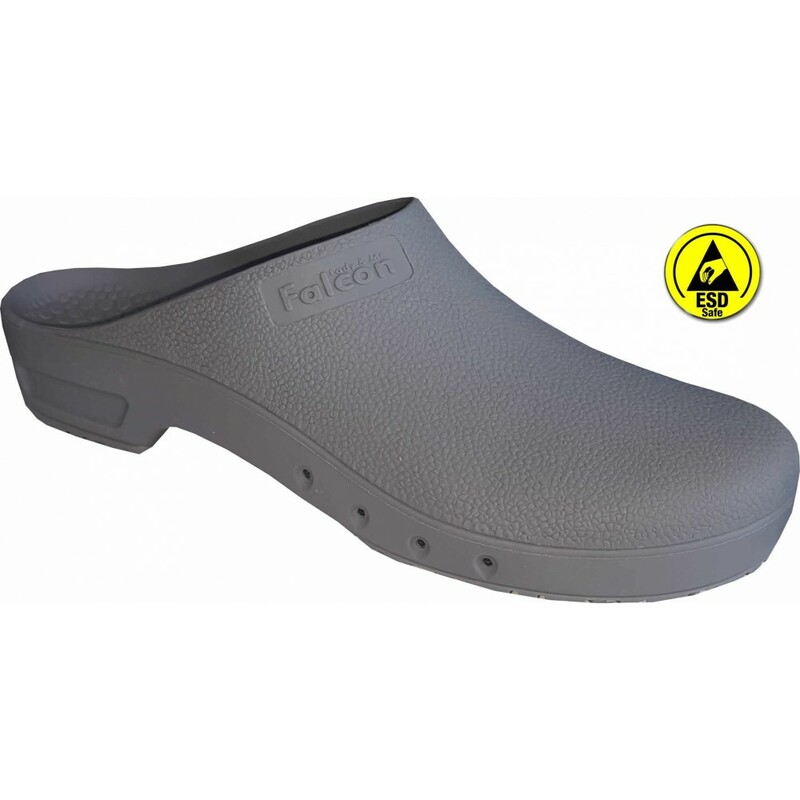 For Falcon cleanroom clogs we produce from number 35 to number 46, weight and length information are provided below. You can simply identify your foot number. 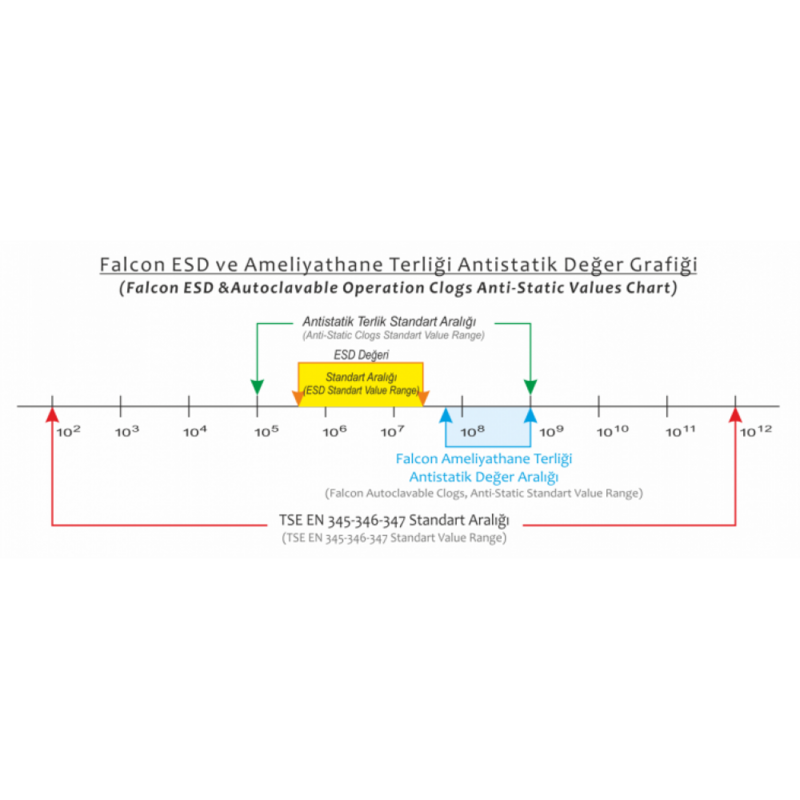 Where are the esd shoes used ?